Zlatan Ibrahimovic’s former team-mate, Gianluca Zambrotta, has compared the Manchester United forward with a pair of the world’s top footballers, Luis Suarez and Neymar. Zambrotta played with Ibrahimovic at Juventus and AC Milan, and hailed him as a winner no matter what club he plays for. The Swedish striker joined up with long-time friend José Mourinho at Old Trafford in the summer, and has since gone on to score three goals in his first three Premier League appearances. And, Zambrotta believes he is still up there with the very best despite being 34 years old. 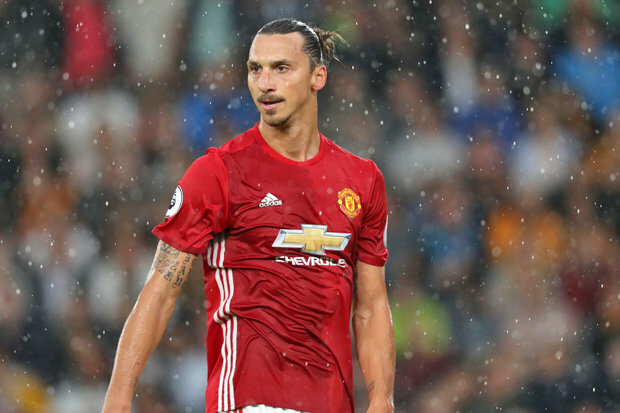 “Wherever Zlatan plays he does very well,” he told The Sun. Ibrahimovic’s next test in the Premier League is against Manchester City on Saturday, and it will be interesting to see whether he can continue his excellent start in a red shirt.